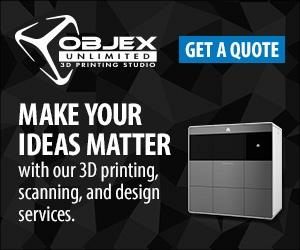 OBJEX UNLIMITED NOW OFFERS 3D WAX PRINTING! That’s Right! We now offer 3D wax printing. Objex Unlimited is extremely excited to be launching our brand new 3D wax printing services. With our high quality, precision 3D printing technology, and outstanding team of specialists, we are now capable to print and cast your custom 3D creations. With an overwhelming amount of interest from design fields, for products such as jewelry and fashion accessories, 3D wax printing has become the solution that can save you time and money. 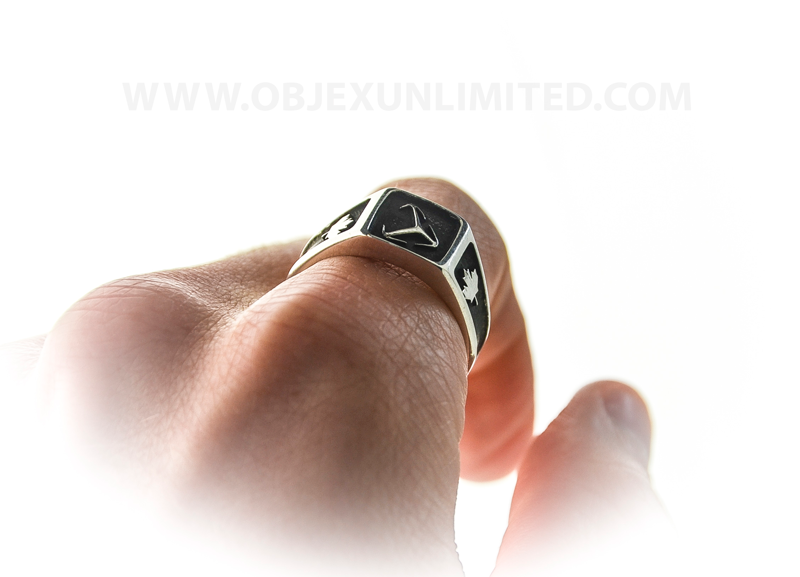 Imagine being able to create a custom ring for that special someone, or pendant of your company logo or family crest – well now you can, in a fast and reliable 3D solution. Here is a quick look at our first batch of company rings. From wax to cast! https://objexunlimited.com/objexunlimited/wp-content/uploads/2017/11/OBJEX_LOGO_WHITE_17-copy.png 0 0 Objex Unlimited https://objexunlimited.com/objexunlimited/wp-content/uploads/2017/11/OBJEX_LOGO_WHITE_17-copy.png Objex Unlimited2013-09-03 21:49:402014-02-07 00:41:33OBJEX UNLIMITED NOW OFFERS 3D WAX PRINTING!